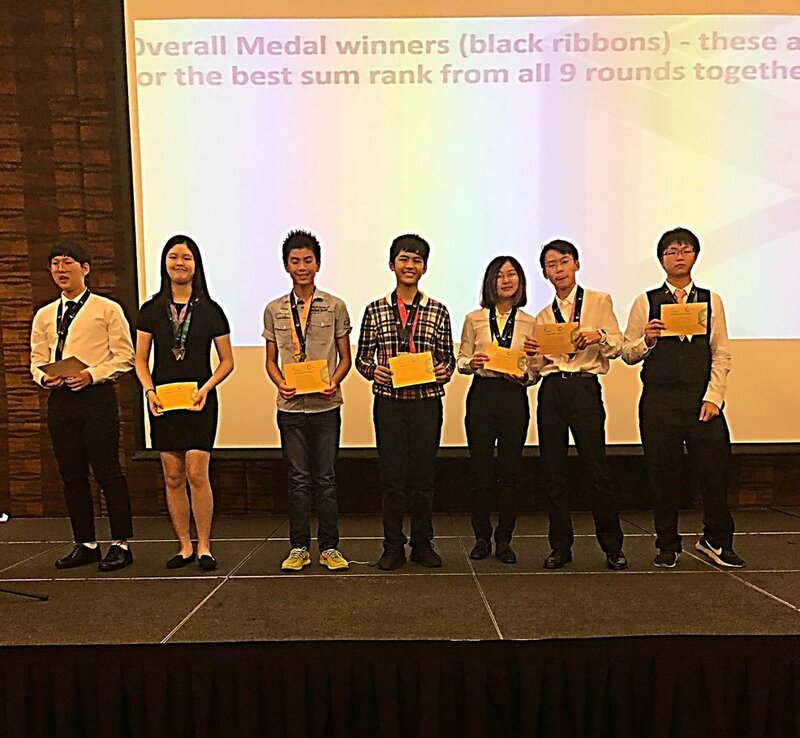 Hubert Giovanni Adzan (Secondary 3) clinched second place in the overall ranking and was awarded a Black Medal. He also claimed gold in the Collaboration category and the Golden Ticket which qualifies him for the 2018 World Mathematics Competition. Another student, Heinz Julian Saifbudi (Secondary 4) was awarded the Bronze medal in the Collaboration category. Sign up your children to Sampoerna Academy!